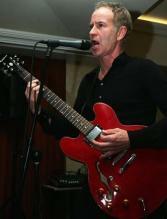 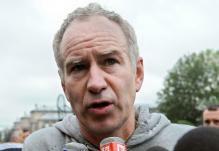 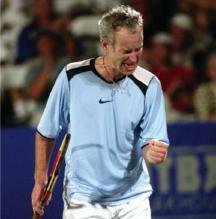 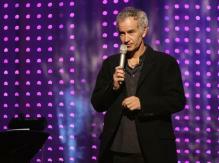 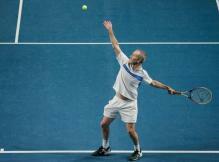 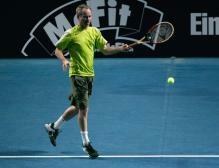 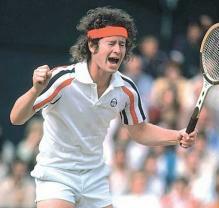 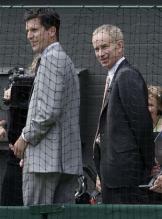 Here you will find photos and pictures of the lefty American tennis great John McEnroe. 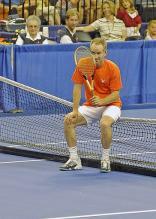 He stands 5'11" and weighs about 165lbs. 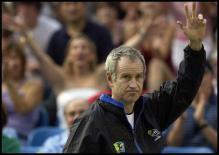 McEnroe was a former world #1 tennis player and won a total of 7 Grand Slams, including 4 US Open championships and 3 Wimbledon titles. 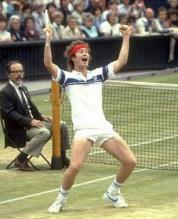 John McEnroe wife is Patty Smyth.